Give your bed a new appearance and create wonders in your bed room. The falling rainbow colors definitely bring a new trend in your home. 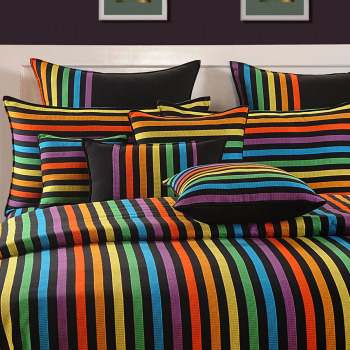 These stripes are printed in black fabric to bring out the vibrant colors that entice you to jump on and fade away with the rainbow colors. 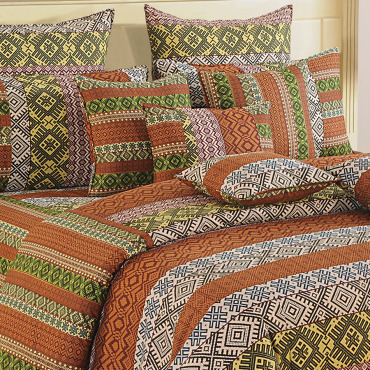 Set your mood with these amazing tribal designs for your bedroom. Printed with colorful tribal stripes, these bed sheets are perfect for decorating your bedroom during festivals and religious occasions. The stripes are designed with traditional colors like orange and green which are mix and matched to form a diffused print. Cheerful, sunny and lots of positive vibes- these are what we to offer for you and your bed room. Give your bed room that vivacious makeover with our Yellow Flowers fitted Bed Sheet, specifically fitted with elastic at all corners for easy use. Pretty flowers in yellow and lime green scattered beautifully all over the bed sheet, this is one bed sheet that will surely add the feminine and lively aura to your room. 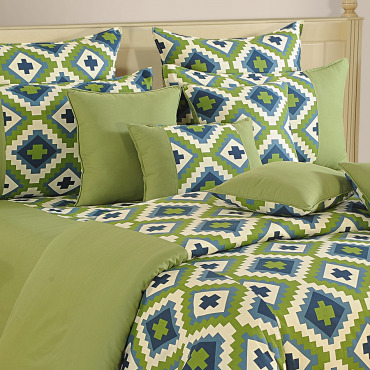 As bright and cheerful it is, our fitted bed sheet is a specially designed sheet with elastics stitched on all corners. Swayam designers bring to you the perfect solution to keep your bed tidy and smooth with our fitted bed sheet. With elasticated corners, our fitted bed sheet will hold you mattresses firmly and save you the trouble of making your bed multiple times. In shades of blue and spring-bud green, intricately printed flowers, our Blue Desire Fitted Bed sheet will surely etch your desire to own it. It is absolutely striking to look at, and if your bed room interior is in need of something exotic, then you should definitely get this! The cubes on these bed covers will create a magical aura inside your home. They will make your heart fill with the fun and will make your mood light. These are prettiest cubes that can send chills vibes to your soul. The comforting colors are added to make your surroundings lively. 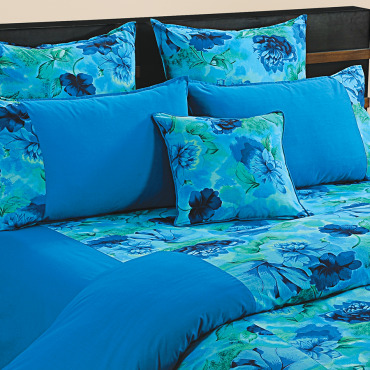 Huge gorgeous flowers in blue spread over your bed; how can you ever resist not diving into it? 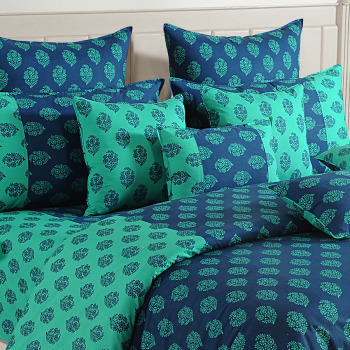 Our Blue Flowers Fitted Bed Sheet is not just gorgeous but also very convenient to use. It has elastics stitched on all corners to hold mattresses firmly and keep your bed tidy. 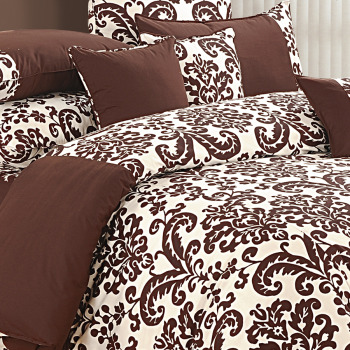 Indulge in the rich aromatic Chocó flavor with our exotic Chocolate Fitted Bed Sheet. In luscious cocoa spread over white background, it is a sure way to make your room enriching & luxurious. Fitted with elastics on all four corners, our fitted bed sheet is the easiest solution for a clean bed. 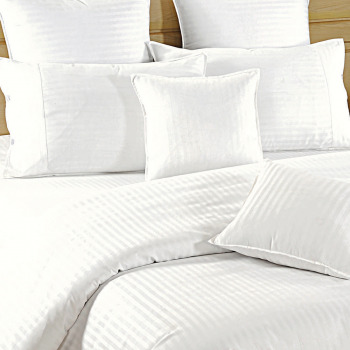 Irrespective of your mattress sizes, our bed sheet will keep it smooth and wrinkle free. Get all settled down and comfortable in our Beige Basics Fitted Bed Sheet. You can now roll around or jump on your bed and still not get it messy! 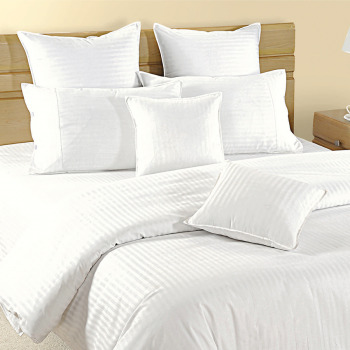 With elastics stitched on all four sides, our fitted bed sheet will hold your bed mattress firmly and steadily. Not just that, it’s absolutely soft and 100% cotton gives you that delightful touch every time. A playful and delightful mood even in your bedroom is what we want to give you with our Sonata Tango- Mango Delight Bed Sheet. Introducing this lively rich bed linen, woven in sateen weave and made from pure cotton, it gives you the shiny look that is soft to touch. Like the rich aroma mango gives, we want our bed linen to give you the aroma of comfort.